health benefits, durability, and attractiveness at an affordable price. latrines should take part in this training. by building upon what they already know from their personal experiences. 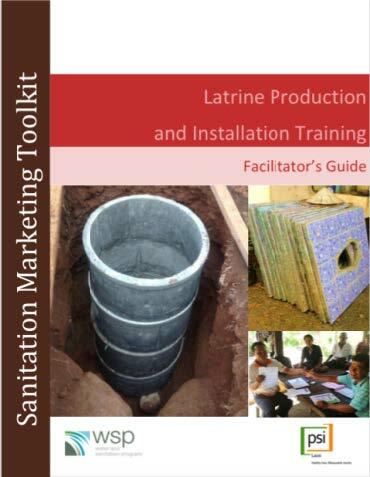 the Production and Installation of Pour-Flush Latrines to try to discover the answers themselves.